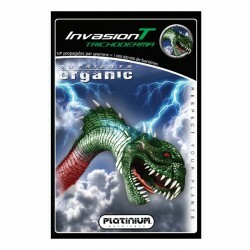 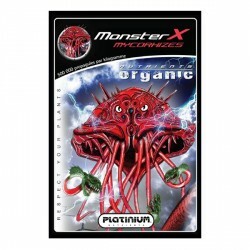 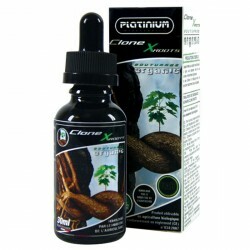 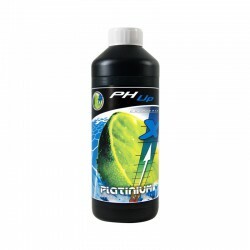 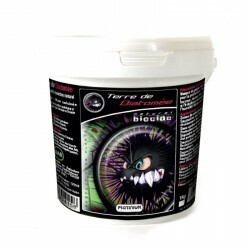 Fertilizer Acid pH Down 500ml Platinium Nutrients. 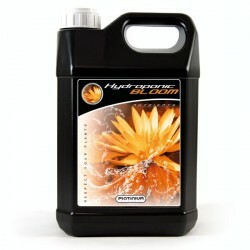 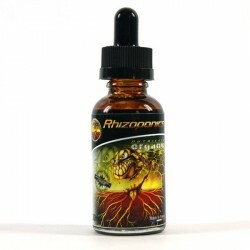 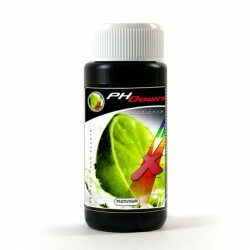 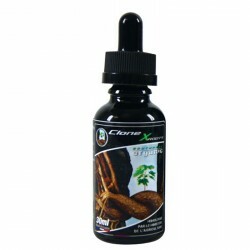 Powerful pH corrector 75% phosphoric for nutrient solution. 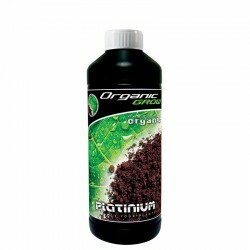 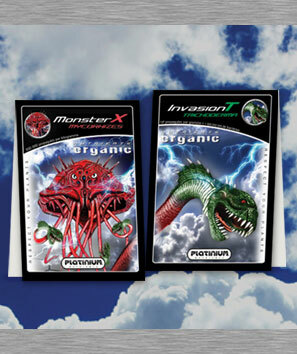 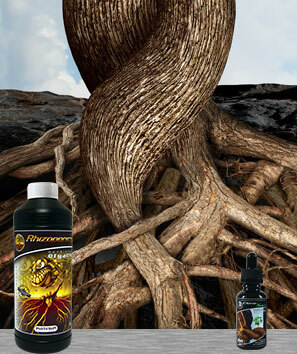 if you are in search of the cheapest 100% organic fertilizer for plants growth phase? 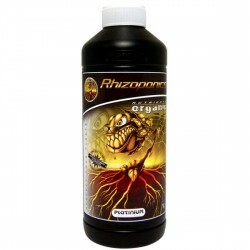 This is the fertilizer you need. 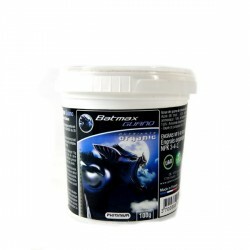 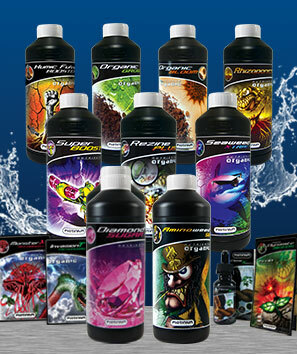 An efficient fertilizers, concentrated and easy to use, quality justfiié by its impressive results! 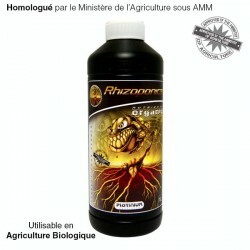 if you are in search of the cheapest 100% organic fertilizer for the plants flowering phase? 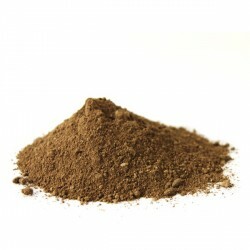 This is the fertilizer you need. 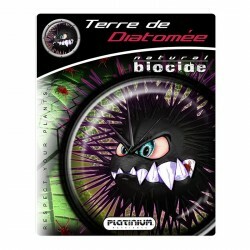 An efficient fertilizers, concentrated and easy to use, quality justfiié by its impressive results!